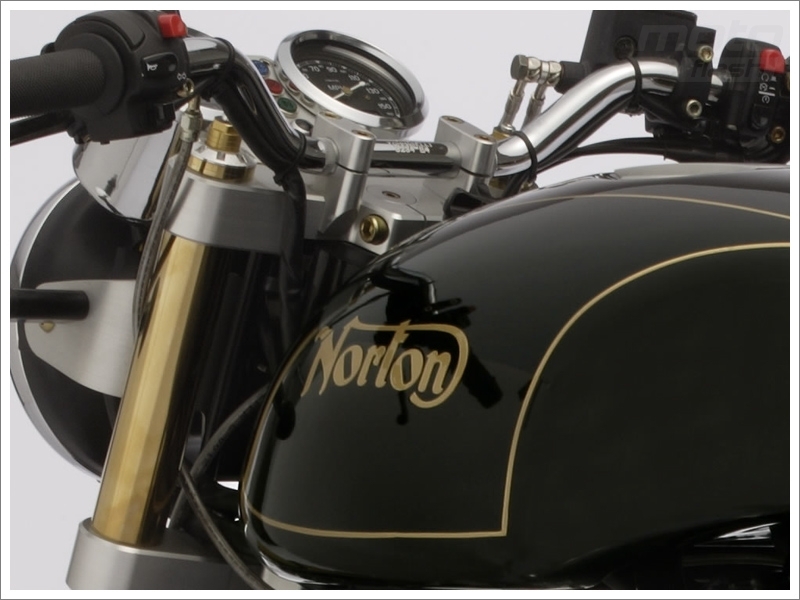 Norton ist nun wieder ein rein britisches Unternehmen. 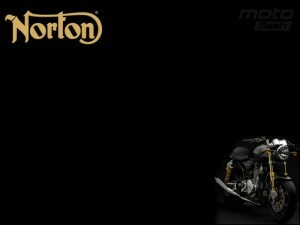 Der Geschäftsmann Stuart Garner (Eigner von Norton Racing) hat alle Rechte, Markenzeichen zurückgekauft. ‚This has been a challenging and exciting period for us,‘ commented Garner. 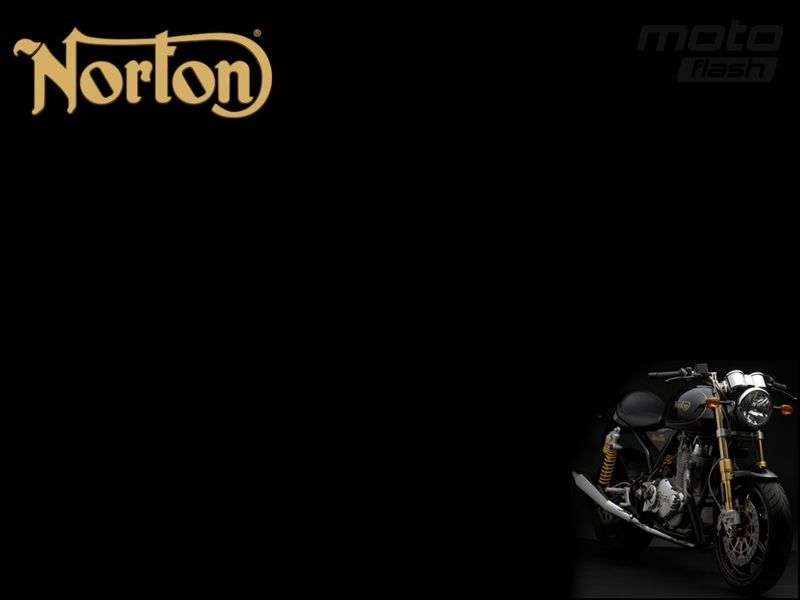 ‚We are proud to have brought the brands back home and we now intend to focus on re-establishing Norton as a premier motorcycling brand across the World‘ he added. ‚Our trade marks and brand have incredible strength and value, we will strongly enforce our position as the new owners of these world famous brands and ensure our new partners benefit from a robust protection programme going forward. This is the beginning of a new and exciting era in a brand that was started over 100 years ago by James Lansdowne Norton. It has sustained ups and downs over the years but still stands for performance and excellence. These will be the standards we live by from now on,‘ sagt Garner.